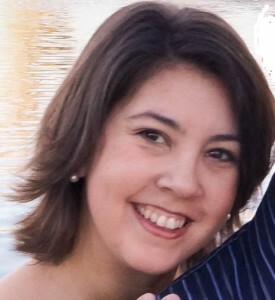 Hi, I am Vanessa Tippett, owner and operator of Seasons of Balance Family Acupuncture. I am a Licensed Acupuncturist in Wisconsin with a Diplomat in Acupuncture from the NCCAOM (National Certification Commission for Acupuncture and Oriental Medicine). I attended a formal, 3 year, graduate program at Southwest Acupuncture College in Boulder, Colorado where I earned a Masters of Science in Acupuncture degree. Coursework included over 2,500 hours of classroom time and 1,042 clinical patient hours. Specialty topics and clinics in Five Element Treatment Strategies and Kototama Inochi Medicine were highlights of my academic career. I have also completed seminars outside of school in Advanced Tui Na techniques, Dr. Richard Tan’s Ba Gua Balance Method, and pediatric acupuncture with Soma Glick. I continue to broaden my knowledge base with lectures offered throughout the country. On a personal note, I was born and raised in Michigan’s Upper Penninsula where I was very involved with dance and excelled at math and science in school. With a desire to fulfill my artistic side in college, my preliminary undergraduate work included study in the dance and business world. Soon, my interests expanded to the sciences of biology and human anatomy with study in the field of Nuclear Medicine. Contemplation of a career that could incorporate both the health sciences and creative energy brought me to study at Southwest Acupuncture College to obtain a Master’s Degree in Acupuncture. 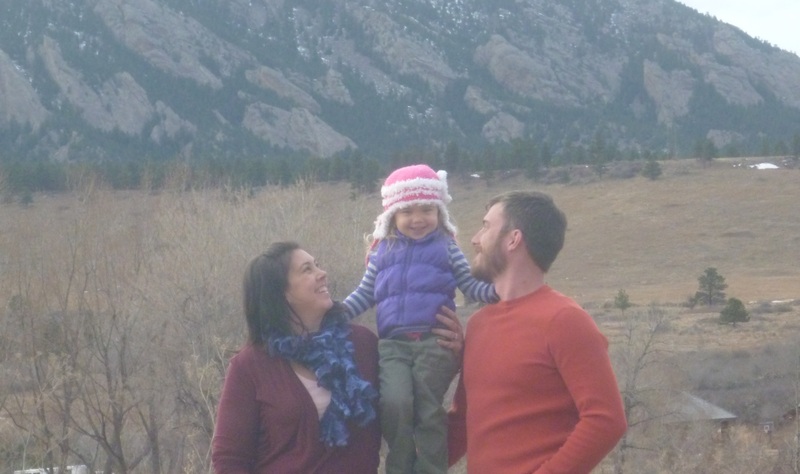 Travel to Colorado brought great adventure for myself and my husband, along with the birth of our first child. Though the mountains were amazing and the memories irreplaceable, we knew that our hearts were still in the Midwest. The beautiful lakes, abundant snow to play in, and friendly down to earth people brought us back to northern Wisconsin in 2015. Here we welcomed our second and third child and have become immersed in this community. In my free time I enjoy the outdoors; on the water during the summer or cross-country skiing and snowmobiling in the winter. I also still love the arts scene; attending dance, art, and theatre productions often. As you will see throughout the description of my style of treatment, a key to happiness in my life is the ability to have great adventures, big and small. This is an important aspect of my parenting style as well. 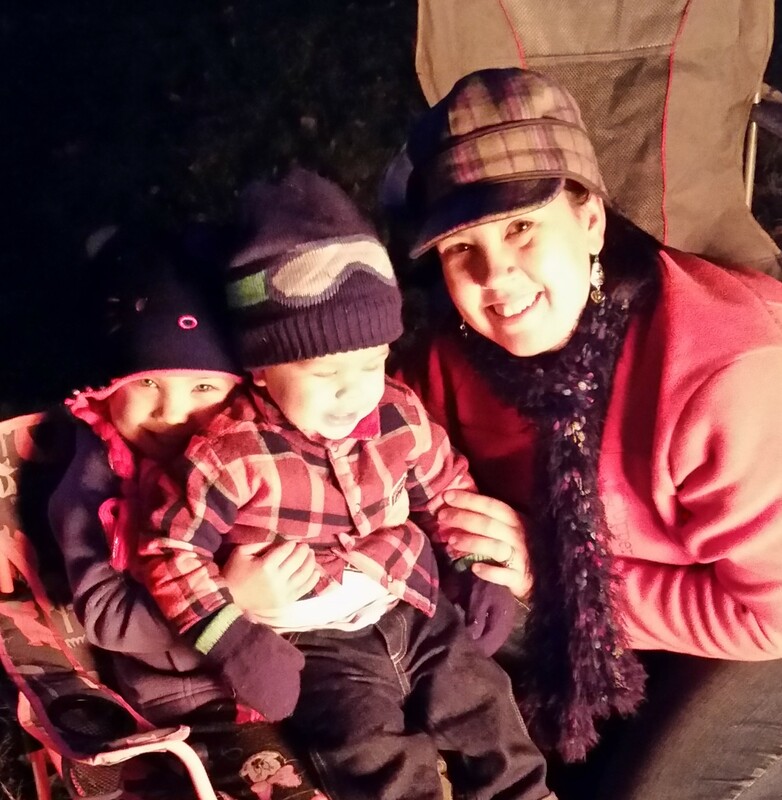 You may often see me and my family out and about experiencing all that life has to offer at festivals and community events, taking a family bike ride, or enjoying a beautiful evening around a backyard fire pit with family and friends. I would love to meet you and help you on the journey of easing burdens and enjoying your own adventures!